Spanish, German, Russian, computing, maths, accountancy, creative cakes... Learn all you need and take your career to the next level with Königin! 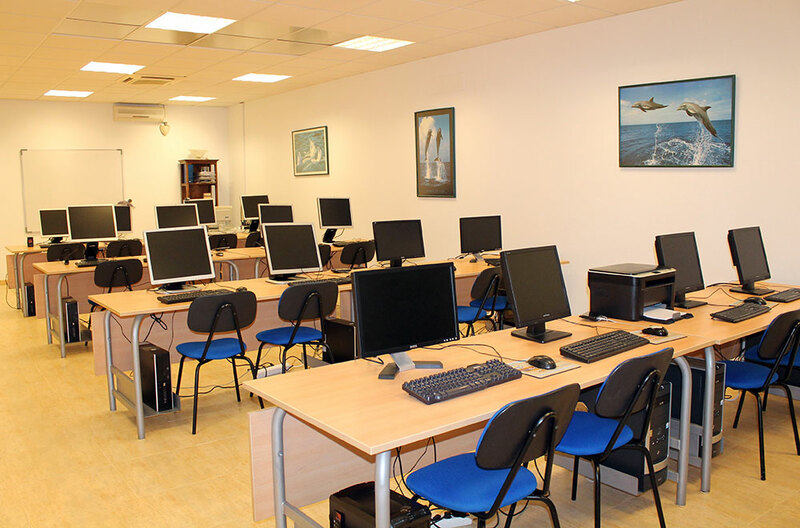 Centro de Estudios Königin Torrevieja is an academy dedicated to teaching Spanish to foreigners, other languages, computing and private tuition since 1984. Currently, over 1,500 students every year find solutions for all their needs in our portfolio of services. Spanish, German, English, Russian, French... Adults & children. All levels. Standard, intensive & semi-intensive courses. Translation service. Use of computers, tablets & smartphones. Internet, office suite, graphic design, blogging, social media, community management. All subjects: Spanish, Valencian, Maths, Latin, Greek, Physics, Chemistry, French... All levels. Preparation of access exams. Free training courses for unemployed persons. Official Professional Certificates. Authorised job placement agency. Career orientation service. Free courses for active workers, subsidised courses for businesses, special on-site courses for companies and associations, continuing education plans. Needlework, crochet, cooking, creative cakes, meditation... Organisation of cultural events, social meetings, recitals, presentations and exhibitions.